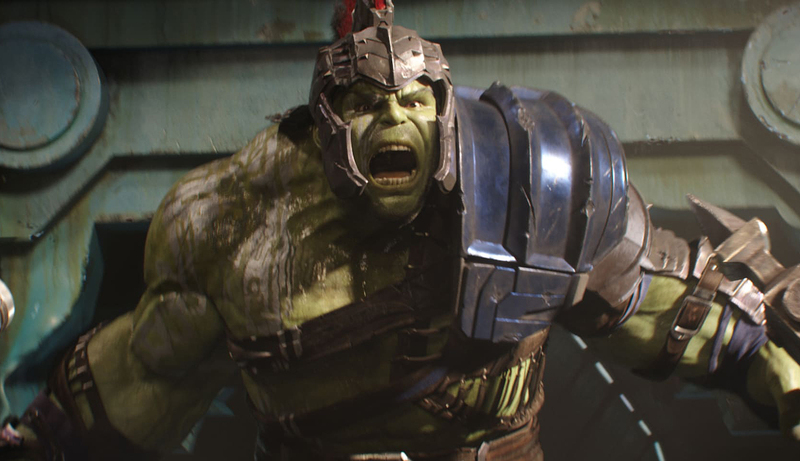 Marvel took a big risk hiring Taika Waititi to direct “Thor: Ragnarok,” and the New Zealand-born filmmaker doesn’t disappoint, pushing the series in a brave new direction that isn’t afraid to get a little weird. Though the movie is perhaps too jokey at times, it’s exactly the makeover (both physically and tonally) that its lead character needed. Chris Hemsworth has never been better as the God of Thunder, no longer restrained by the regal stiffness of his earlier appearances, while Tom Hiddleston and Mark Ruffalo are also great in their reprised roles. 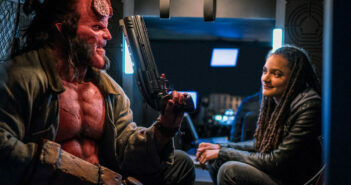 In fact, the entire cast is in top form, including Cate Blanchett as the villainous Hela, Tessa Thompson as warrior goddess Valkyrie, Jeff Goldblum as the eccentric Grandmaster and even Waititi himself as comic relief Korg. 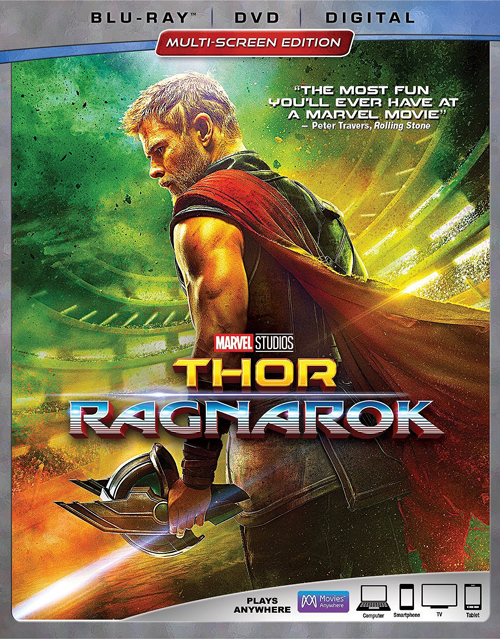 The film boasts some nice visuals and action as well, but it’s Waititi’s unique sensibilities behind the camera that ultimately makes “Thor: Ragnarok” an absolute delight. Greta Gerwig’s directorial debut is a low-key but incredibly affecting coming-of-age drama that is about a very particular time and place and yet is universally relatable to anyone who’s ever struggled to find their own voice, defied their parents or dreamed of leaving their hometown for something better. Though it features all the same beats that you normally find in the subgenre, the film is elevated by some smart writing and stellar performances by Laurie Metcalf and Saoirse Ronan. 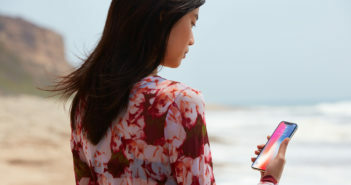 The two actresses are so good as the mother/daughter duo, bickering over the color of a dress one second and then bonding over that same dress the next, that the relationship feels completely authentic, which is paramount to the movie’s success. 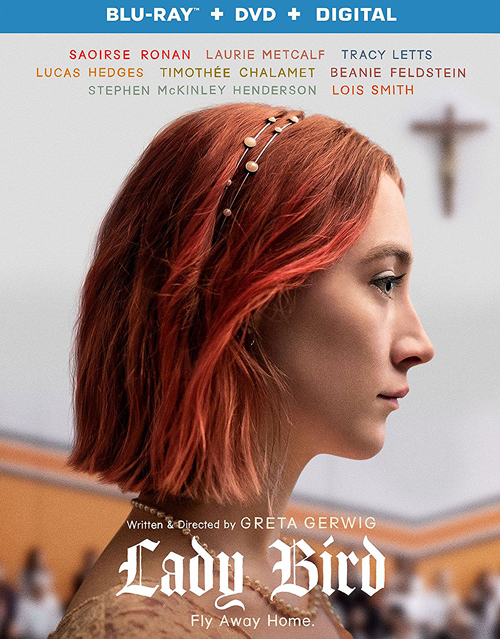 It’s perhaps a little too on-the-nose at times, but “Lady Bird” is a funny, sweet and unflinchingly honest portrait of growing up that signals Gerwig as a filmmaker to watch. Movies don’t get any more middling than Bharat Nalluri’s “The Man Who Invented Christmas.” It’s the very definition of mediocrity – just good enough to hold your interest without being particularly memorable. 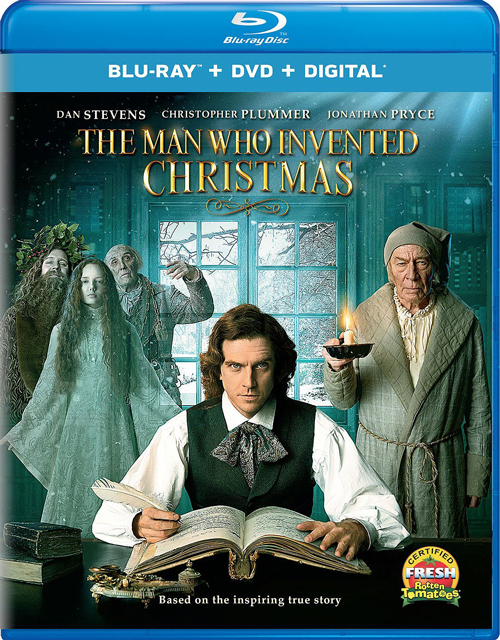 Though the story of how Charles Dickens came to write “A Christmas Carol” is certainly interesting (even if some of the facts seem completely fabricated), it’s not as enjoyable as the many screen adaptations released over the years. In fact, the film’s best moments are those when Dickens interacts with the characters from his story, especially Ebenezer Scrooge, who’s played by a perfectly cast Christopher Plummer. It’s a shame that we’ll probably never get to see a Plummer-led version of “A Christmas Carol,” because if “The Man Who Invented Christmas” gets anything right, it was casting the veteran actor in the iconic role.